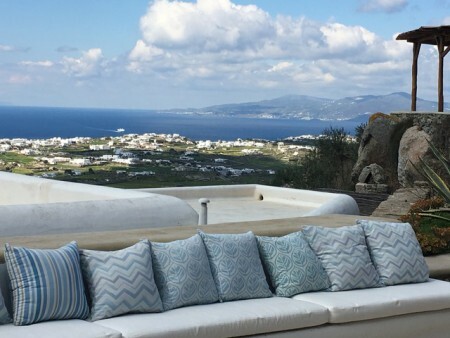 Villa Cozy is a modern Mykonian house with panoramic views and its located in the Kounoupas area. 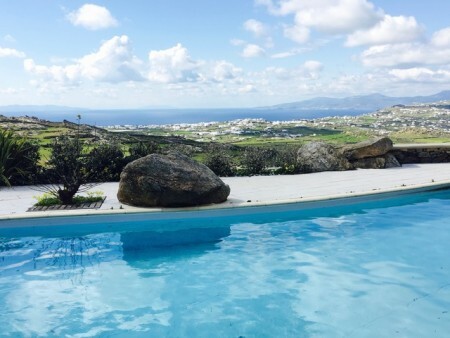 Enjoy the endless sea views of Aegean sea, accompanied by its fabulous sunset. Villa Louisa is a modern Mykonian villa with panoramic views and its located in the Kounoupas area. Enjoy the endless sea views of the Aegean sea, accompanied by its fabulous sunset.